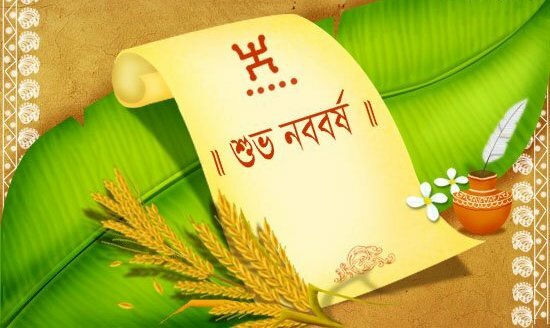 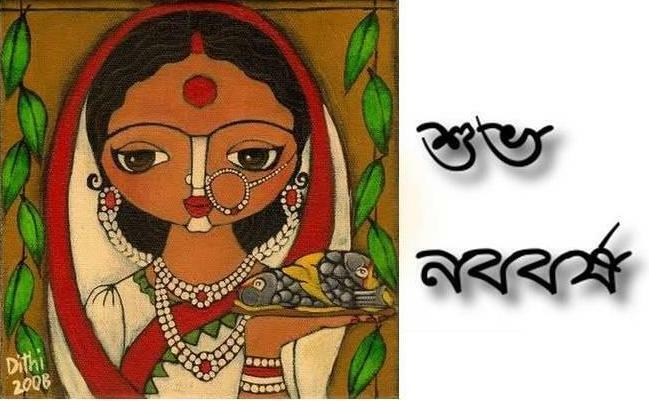 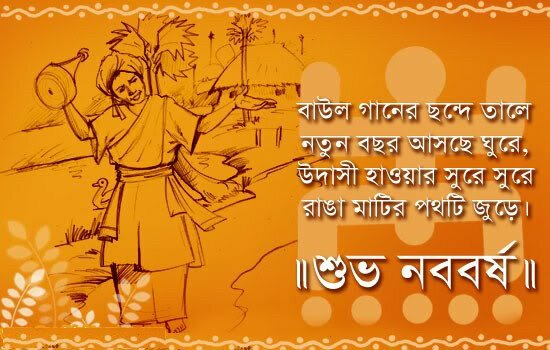 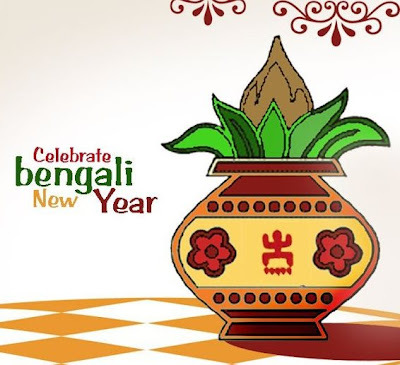 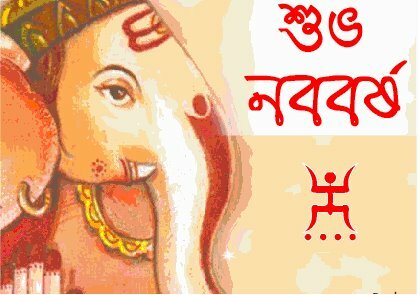 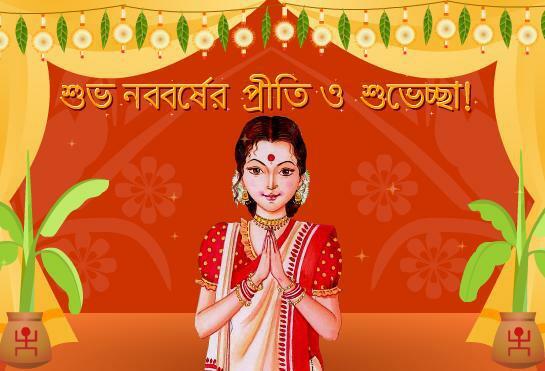 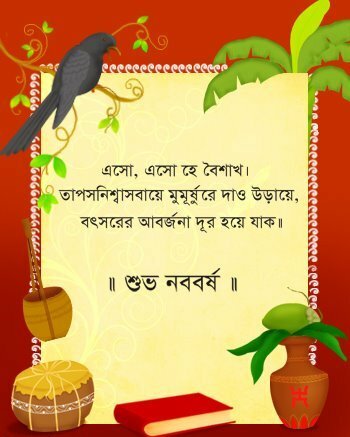 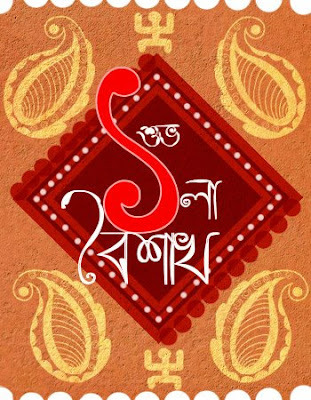 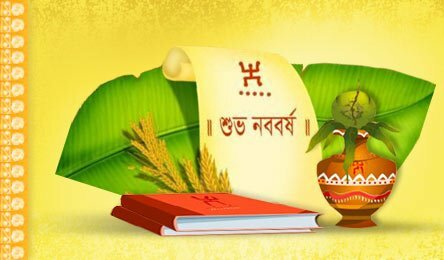 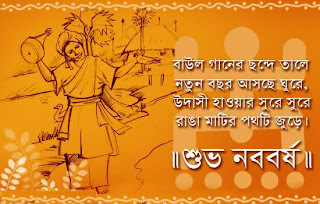 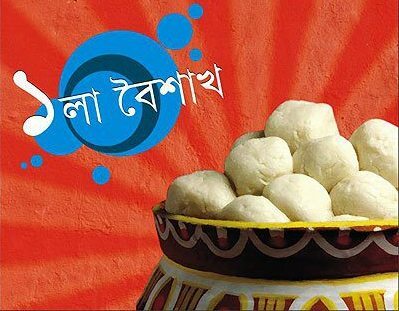 Download e-cards greetings of Bengali New Year in Bangla language, Send e-cards greetings free online on Naboborsho, Poila Baisakh Noboborsho Poems Kabita in Bengali Language, Pictures of Poila Baisakh Suvo Naboborsho Greetings cards online. Nabo Anande Jaago Aaji Nabo Bikirone… Natun Bochor Ujjwal Hoye Uthuk, Natun Aloy Natun Ashay – Subho Naboborsho. Nabo Anande Jago Aaji Nabo Bikirone, Suvra Sundor Preity Ujjawal Nirmal Jibone… - Subho Naboborsho. 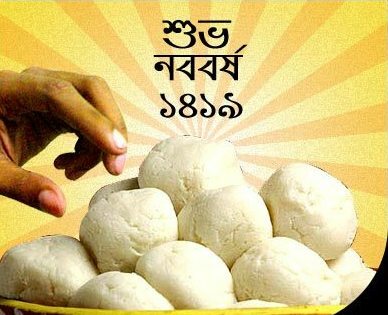 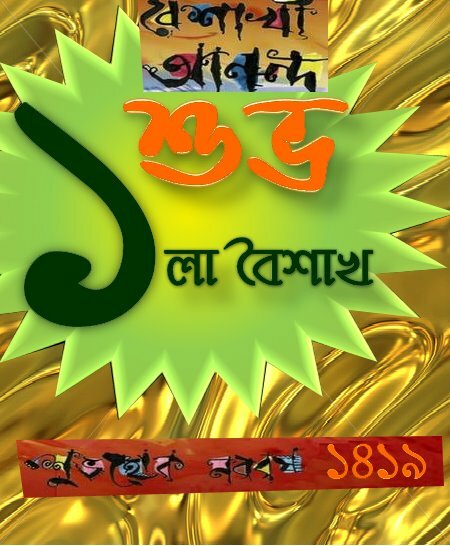 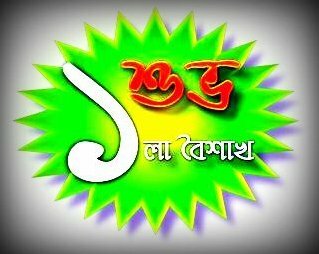 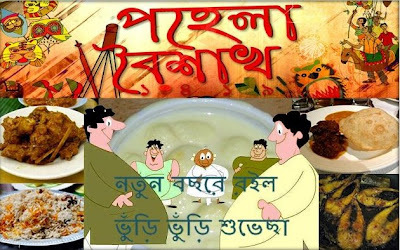 Muche Jaak Glani, Ghuche Jaak Jora, Agnisnane Suchi Hok Dhora – Subho Noboborsho. 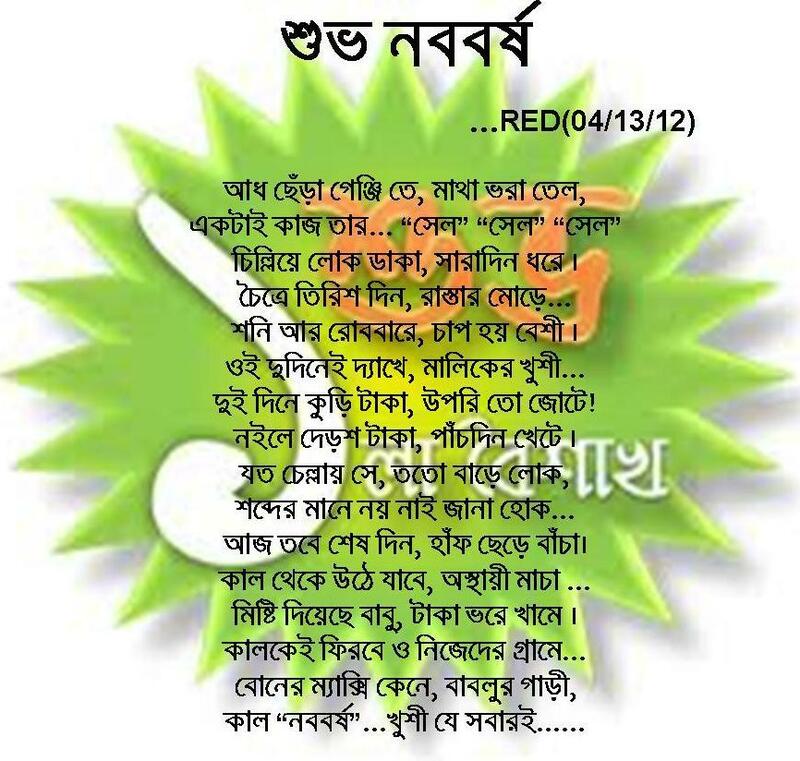 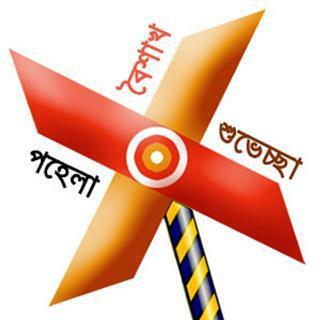 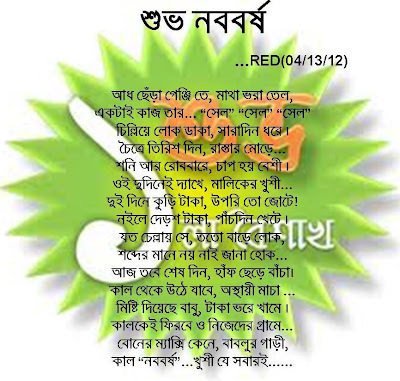 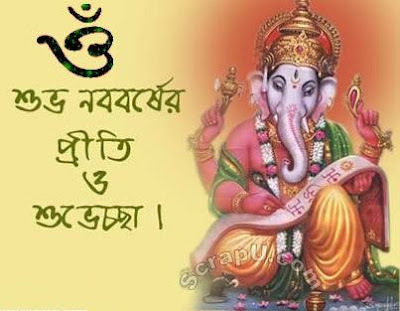 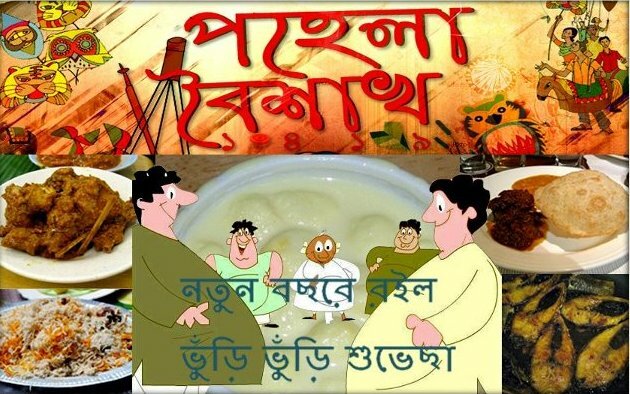 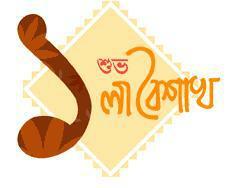 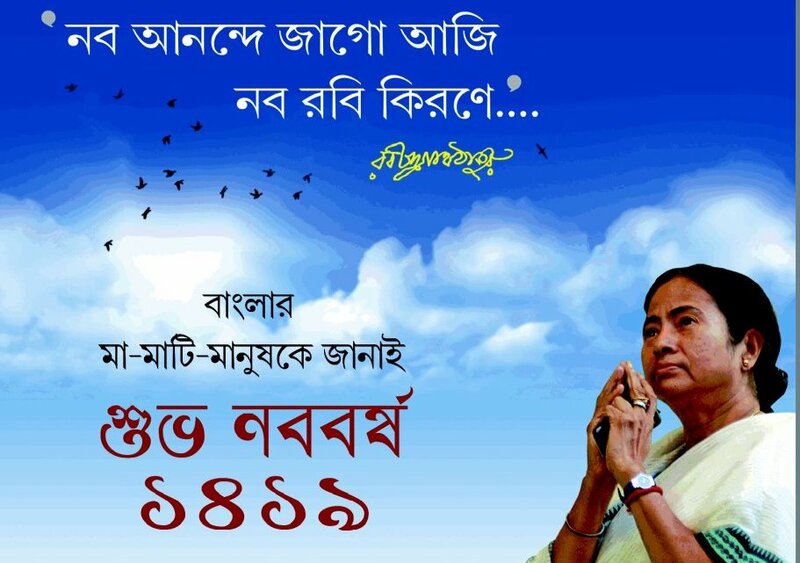 Notun Bochore Roilo Bhuri Bhuri Suvechha – Subho Noboborsho. 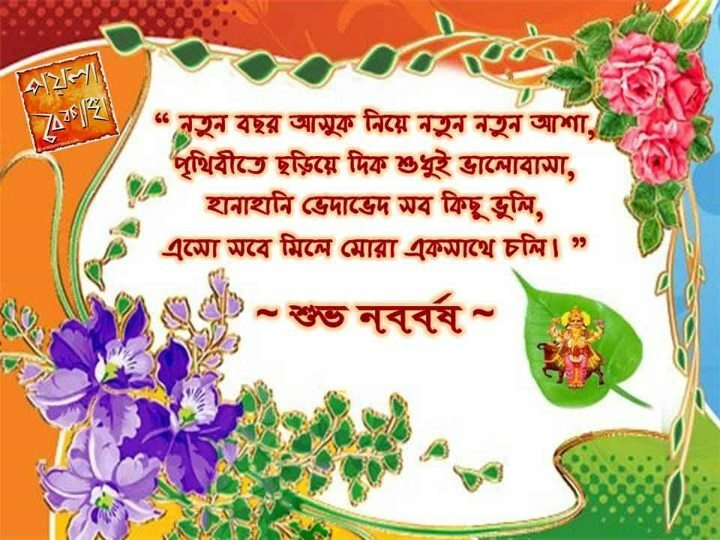 Notun Bochor Aasuk Niye Notun Notun Asha, Prithivi te Choriye Dik Sudhui Bhalobasa, Hanahani Bhedabhed Sob Kichu Bhuli, Eso Sobe Mile Mora Eksaathe Choli – Subho Noboborsho. 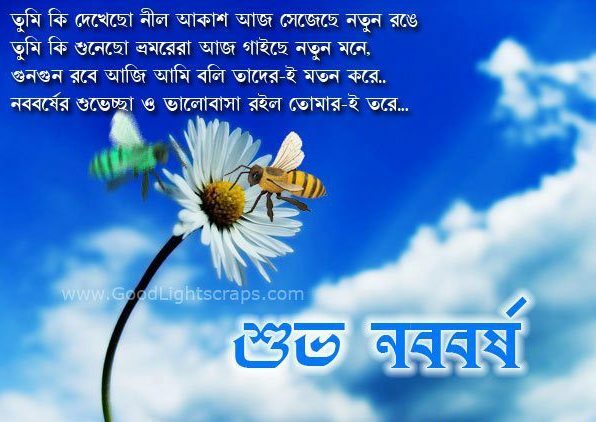 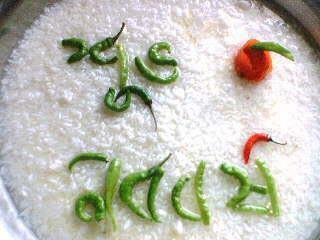 Nabobarsher Priti O Subhechha Ebong Antorik Kamona Roilo Agami Din Gulo Aro Anando Purno O Saffollo Mondito Hoye Uthuk. 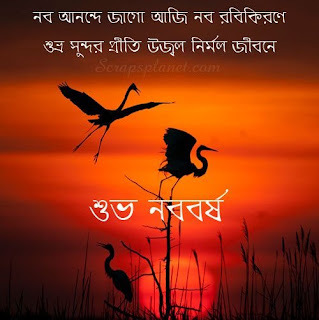 - Subho Naboborsho.